In a recent study by Yahoo Research, 50 percent of the most influential tweets consumed are reportedly generated from just 20,000 elite users — though these posts do not always originate from these 20k accounts. The remaining Twitter users merely retweet or rebroadcast the highly influential content. Media presents the bulk of the information, where celebrities are the most followed. These supposed 20K elite users only represent 0.05% of the actual Twitter population, though dominate the information that most of us on Twitter regurgitate to others on the platform. 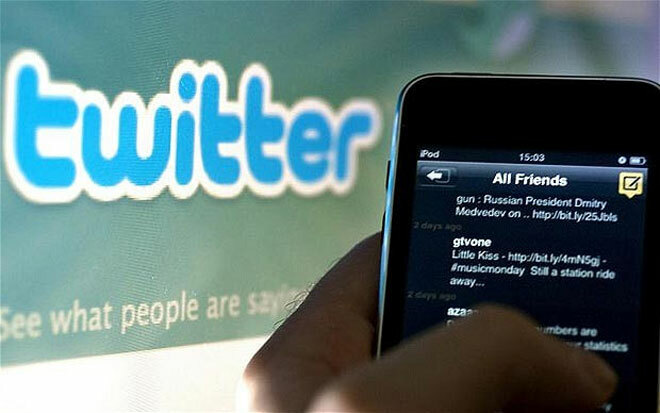 Of the 50 million Twitter users who actively log in every day, not all of them are tweeting. In fact, we already know that most of these users are simply digesting tweets and consuming content. The study also confirms what I’ve previously mentioned: Bloggers rebroadcast the most information, with other bloggers tending to follow blogging accounts, celebrities following celebrities, and so on. From personal experience, I definitely tend to rebroadcast or tweet content from accounts that have more credibility — I like knowing that my own followers can rely on me for sourcing accurate or credible news. However, it’s true that the Twitter experience would not be what it is without the mixing pot of content streaming in from friends and family. If Twitter content was restricted solely to tweets from the 20,000 elite accounts, I just wouldn’t enjoy the platform as much. Half the fun on Twitter for me or any other active user, I’m sure, is the back-and-forth feedback coming in from both those we follow as well as our own following. Knowing the above, however, I’m curious: Do you think you’re following one of the 20,000 elite users, keeping in mind that these accounts mainly consist of celebrities, bloggers and media broadcasters? And do you tend to rebroadcast content from these accounts, or more typically from your friends and family? Weigh in below.